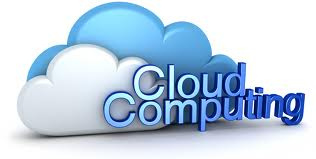 Cloud: Finance Software Moving to the Cloud? Finance Software Moving to the Cloud? 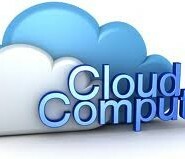 Home » Cloud » Finance Software Moving to the Cloud? With Sage’s dominance under threat from companies like Kashflow and Xero, is your company considering moving it’s accountancy services to the Cloud? Do the benefits outweigh the security risks? Rather than charging by the hour, these results show that accountants believe clients will judge their investment and allocate future budget for accounting services based on the actual value that’s delivered. For the UK’s vast small business community, this shift of emphasis in the critical areas of finance and value-driven advisory services can only be good news. Already, this shared platform approach, or ‘single ledger,’ has proven itself, especially in terms of efficiency gains and overtaking the static desktop business model of old. A backdrop to this shift is bigger changes across small business and consumer technologies. We’re all familiar with the consumer-visible cloud services from Facebook to Google Docs to Expedia. 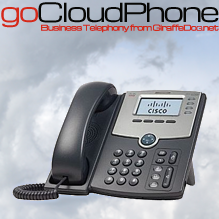 Now all sorts of services are moving to the cloud, or already using it extensively. So what’s next? In the online accounting space, current trends suggest that the future of cloud finance will be all about going beyond accounting software and the rigid parameters dictated by the old desktop paradigm. The next impending development will be to enable businesses to make direct payments to bank accounts from within the accounting software. And there’s a whole lot more that the techies are working on behind the scenes. Get the week’s hottest news stories, our most popular reviews, and fantastic competitions straight to your inbox with our free weekly newsletter.